MetroPCS is now officially know as Metro by T-Mobile. 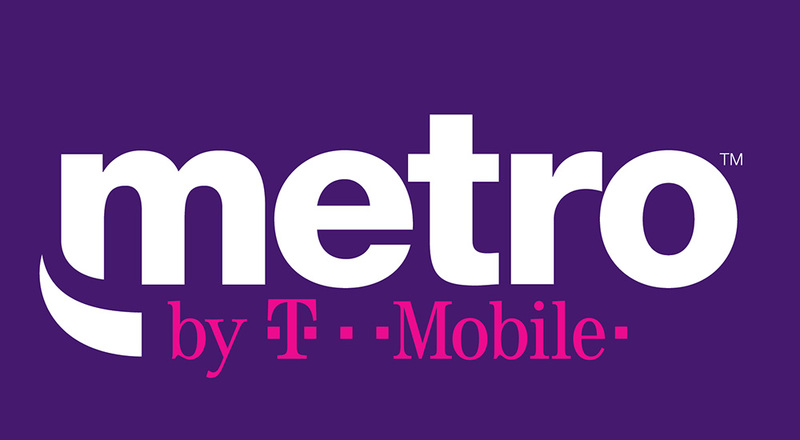 Starting today, MetroPCS customers are customers of Metro, a re-branded version of the prepaid service that T-Mobile bought years ago. In addition to the new name, a couple of new unlimited plans are available, plus we now know when T-Mobile plans to push 5G to Metro. After announcing the change at the end of September, T-Mobile made the new Metro branding official today at an event in NYC. There, they are showing off demos of something…it sounds boring. What you should care about as a Metro customer are the new plans. For one, the $40 plan now has double the data it used to. Instead of 5GB data per month, it sits at 10GB. If you need even more data, Metro added two “unlimited” plans at $50 and $60 per month. Each includes hotspot data and a Google One subscription. The $60 plan also features an Amazon Prime membership. The value there is certainly tempting. The full rundown of each can be seen in the table below. Unlimited plan news aside, T-Mobile made sure we knew that Metro will be one of the first prepaid services to connect to a 5G network. T-Mobile plans to launch 5G as early as next year and so that means Metro will get in on some of that action too. Of course, we’ll need phones that can connect to 5G (which we don’t have yet) and you’ll need to live in an area that has it (no area does yet).